This sweet photo of our pre-k students on the playground, taken by our own pre-k director Courtney Fincher, was recently featured in The Laurel of Asheville! 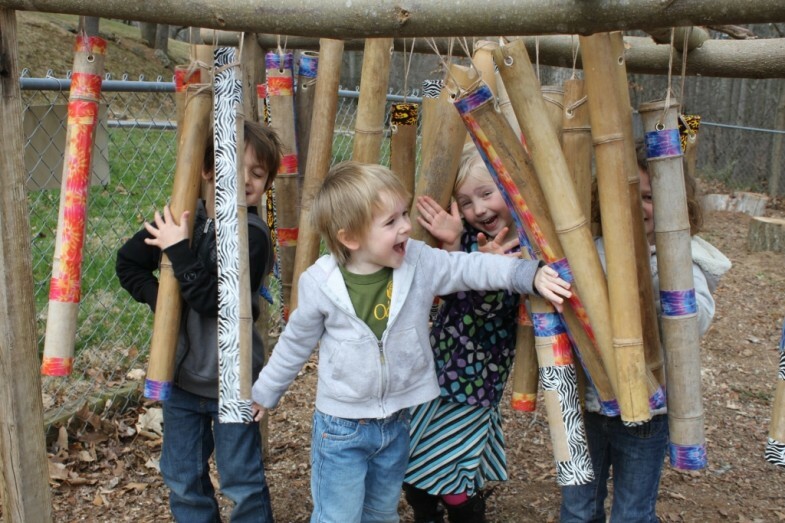 It was also mentioned on a blog, let the children play, focusing on a post about what you can do with bamboo. Cool!